This year, 2019, marks the end of the transition period for traffic signs using Engineer Grade or EG sheeting on public roads. 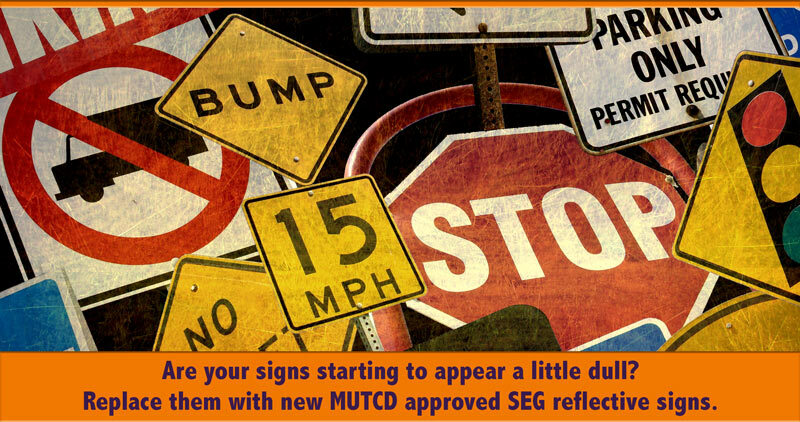 In 2009, the Federal Highway Administration (FHWA) enacted a transitional period for compliance in the Manual on Uniform Traffic Control Devices (MUTCD). Great news for pedestrian and traffic safety. 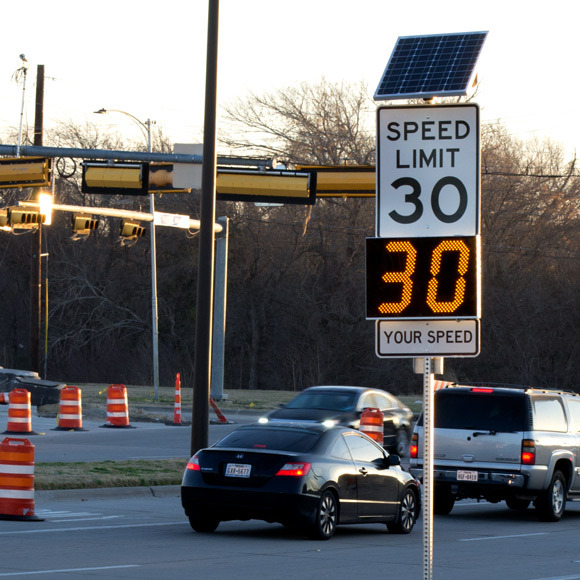 The Rectangular Rapid Flashing Beacon (RRFB) again has interim MUTCD approval! Parking lots are dangerous. There’s often little clarity for who has the right of way. Additionally, people are constantly backing out of parking spaces with a limited line of sight. Add distracted pedestrians to this mix, and it could be a recipe for disaster. 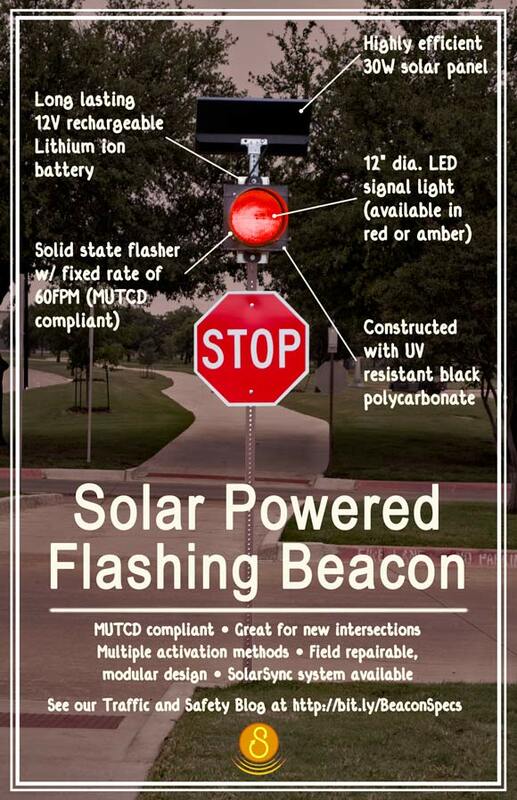 Solar Powered Flashing Beacons are steadily becoming an effective traffic calming device for many end users including: schools, new road construction, and potentially dangerous roads. Have you ever wondered about the technical aspects that make a flashing beacon work? 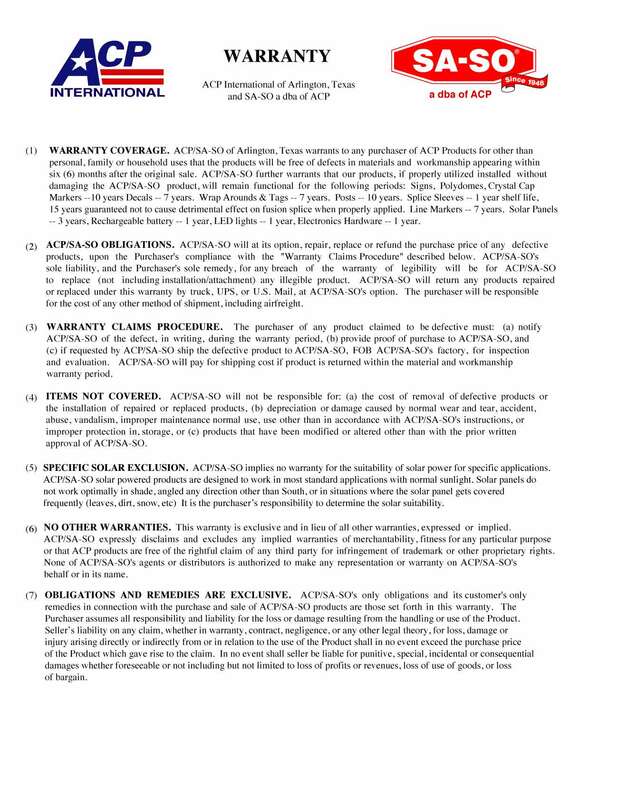 Heavy equipment operators have a heavy responsibility that reaches far beyond the material transported. 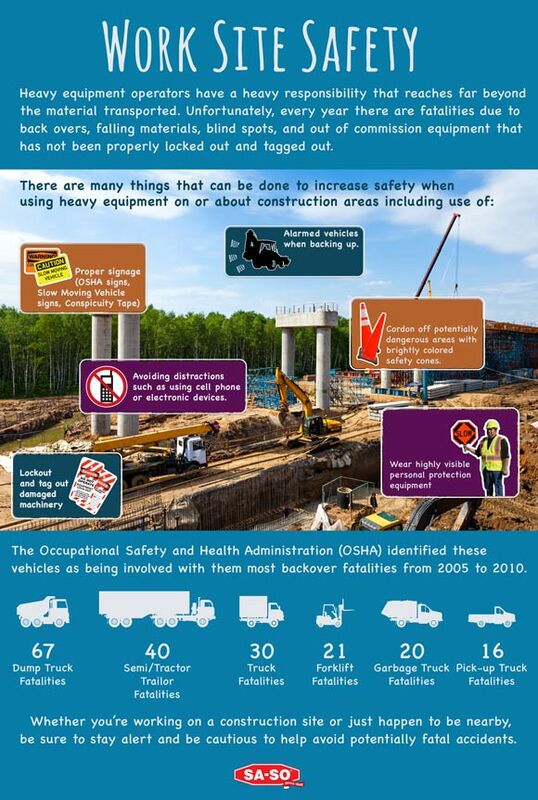 Unfortunately, every year there are fatalities due to back overs, falling materials, blind spots, and out of commission equipment that has not been properly locked out and tagged out. Across the nation, school buses transport millions of children to school each day. We’ve all heard about the dangers of drunk driving and even drowsy driving, but there’s another type of hazardous driving that is becoming more pervasive each day – distracted driving. With increased traffic accidents and more distracted drivers on the road, many city police departments are struggling to find ways to maintain peaceful traffic flows and reduce driver speeds, especially in areas where there are children and other types of pedestrians. According to the U.S. Census Bureau, there are more than 324 million people in the United States. 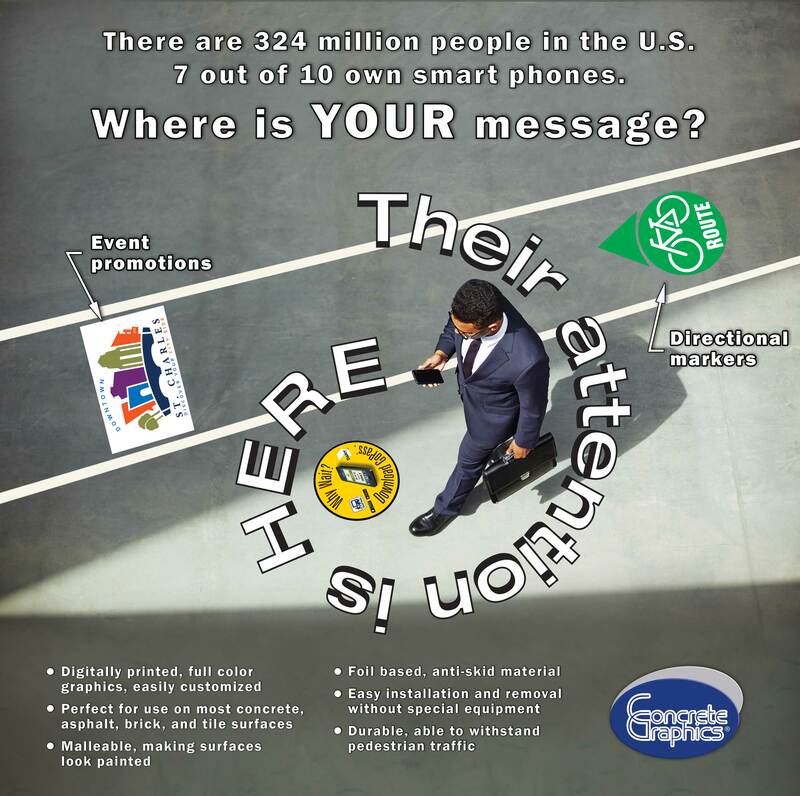 According to the Pew Research Center, nearly 70 percent of people in the U.S. own a smart phone. And just looking around, surely you can see that smart phones dominate most users’ lives today. Speed bumps vs. speed humps: Which is better?